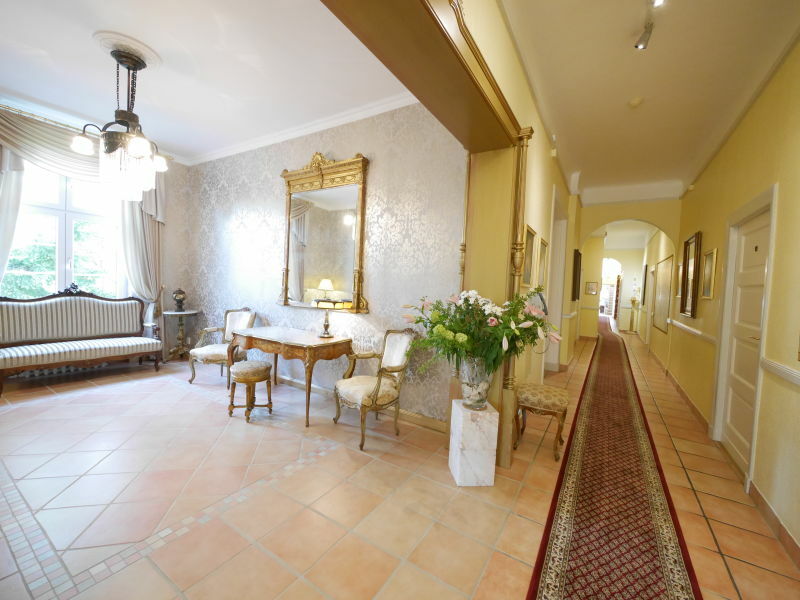 Exclusive holiday apartment Studio 2 HV Zentel with 59 m² - located on the ground floor with high ceilings, stucco and parquet floors. 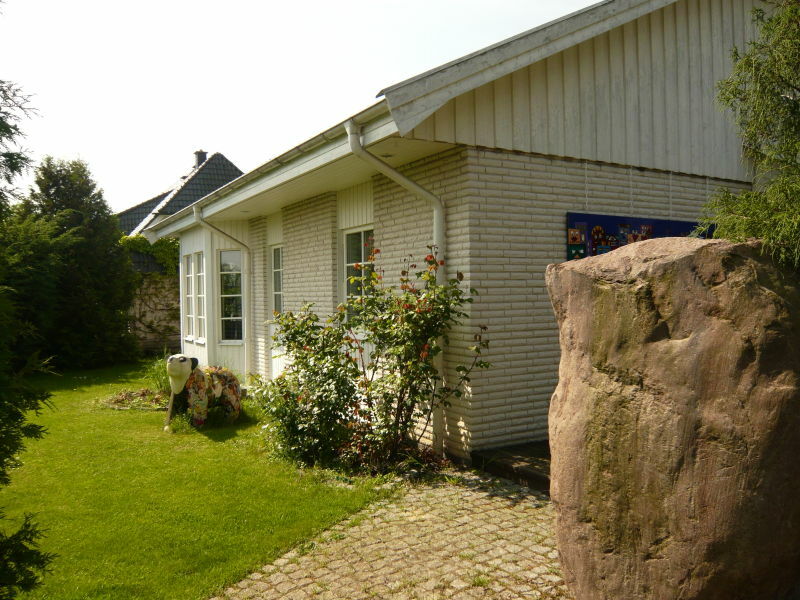 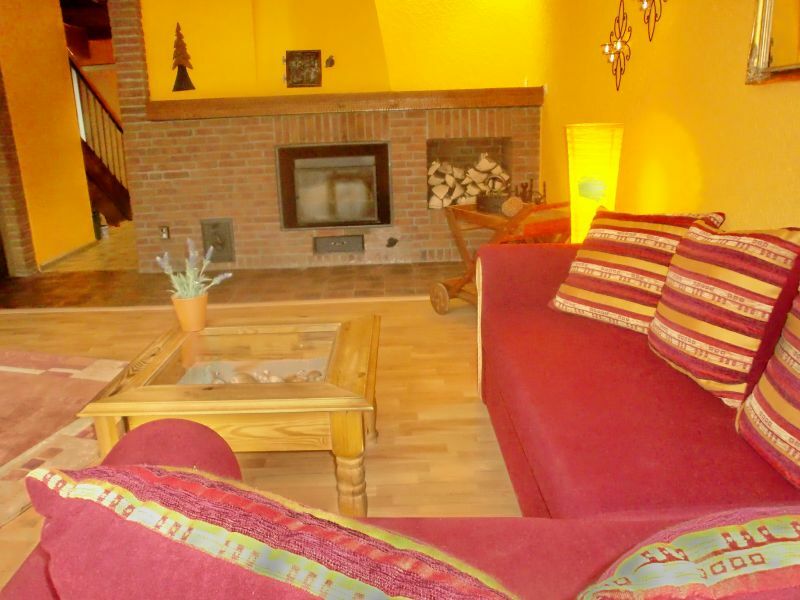 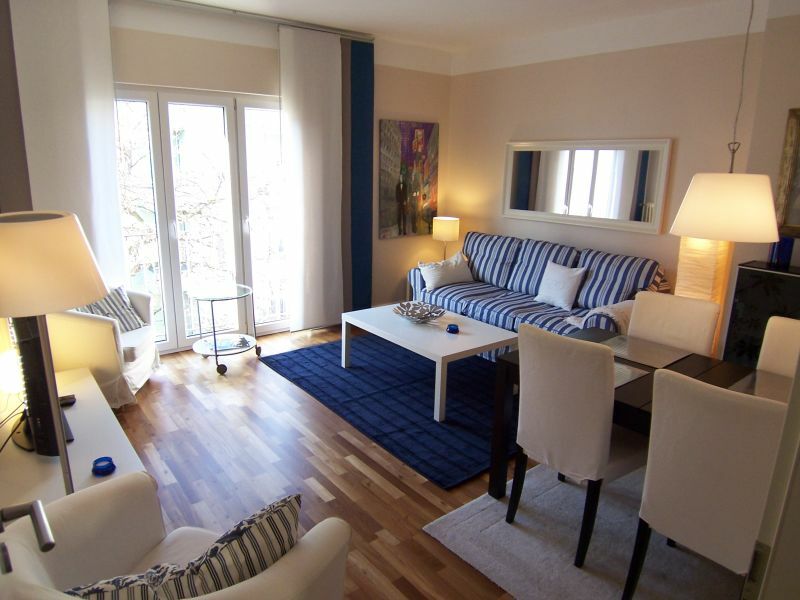 Holiday apartment absolute central located and quiet! 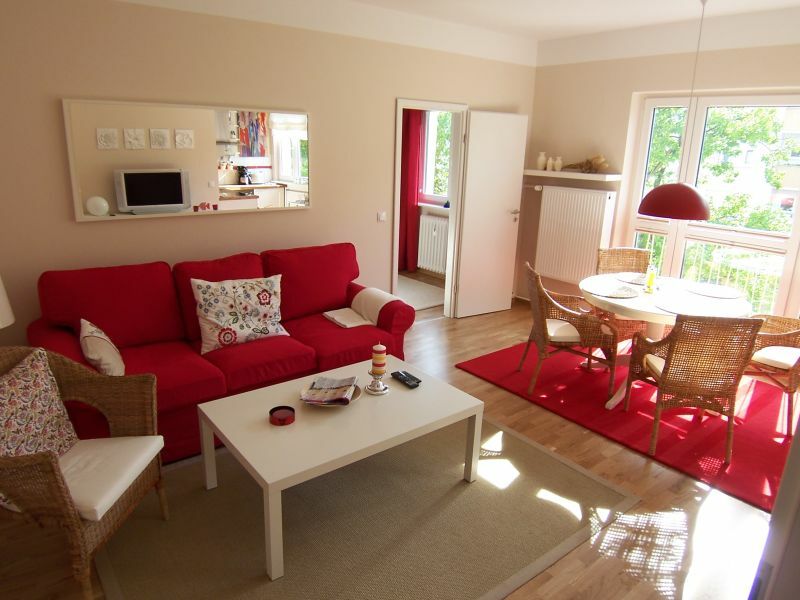 Holiday apartment absolute central located and generously 2! 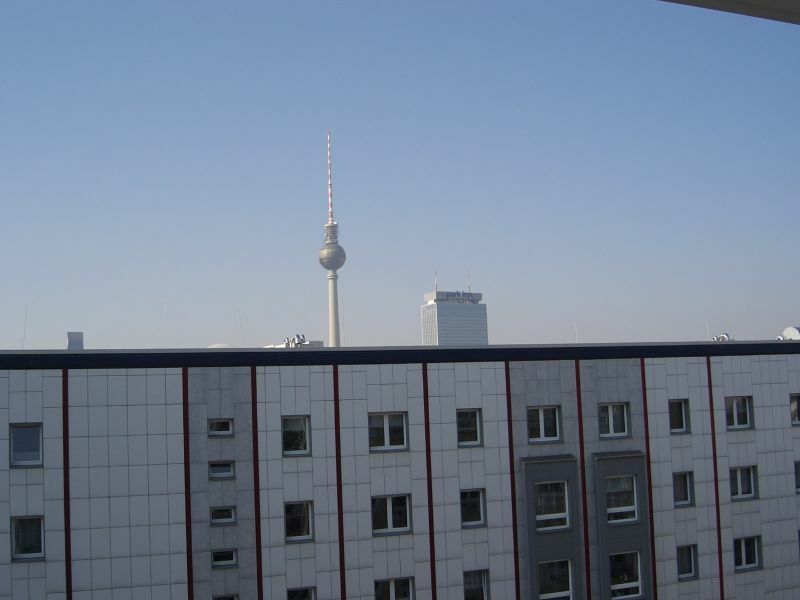 Right beside Oberbaum-Bridge, East Side Gallery, Mercedes Benz Square with UCI, Bowling, Verti-Music Hall and Mercedes benz Arena. 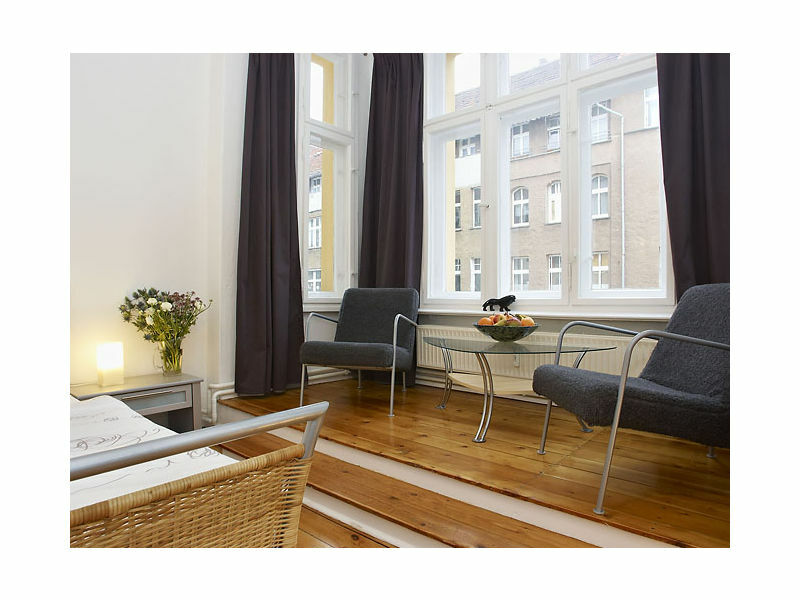 Modern apartment with finnish and danish furniture in downtown Berlin, near by the historical districts and the Prenzlauer Berg. 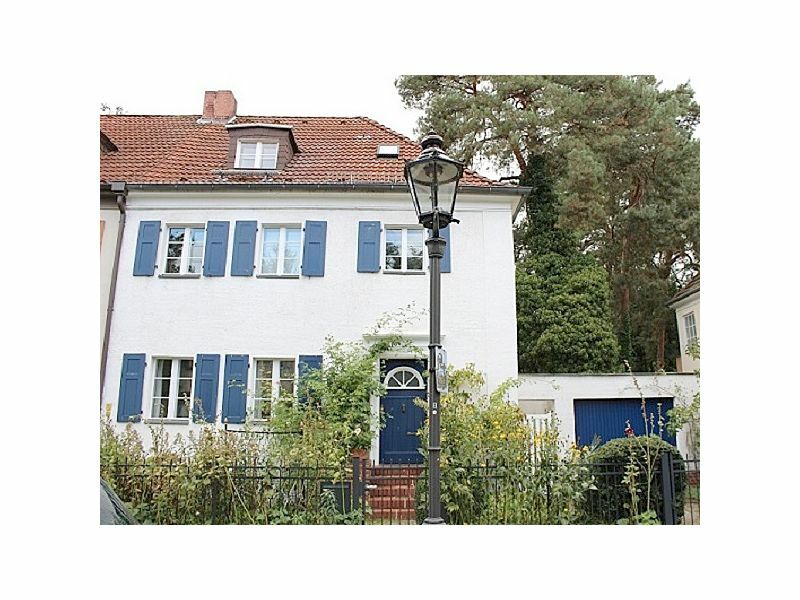 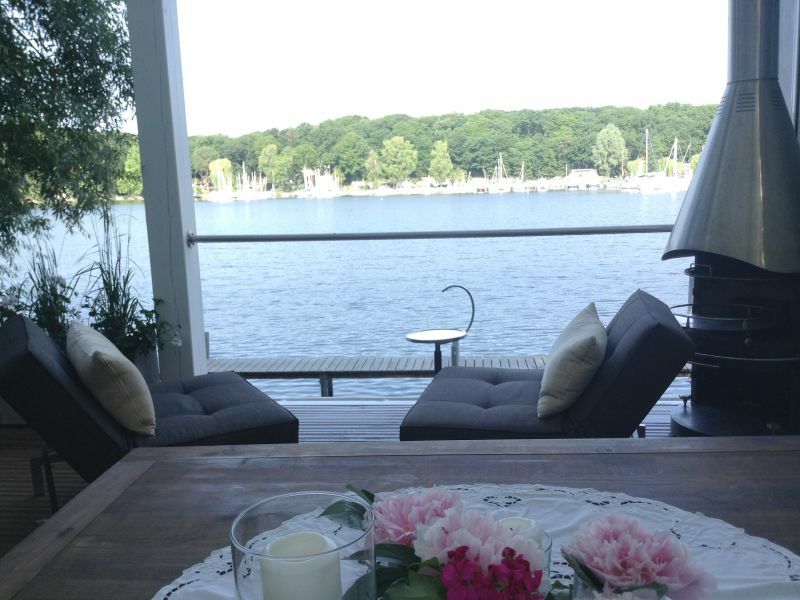 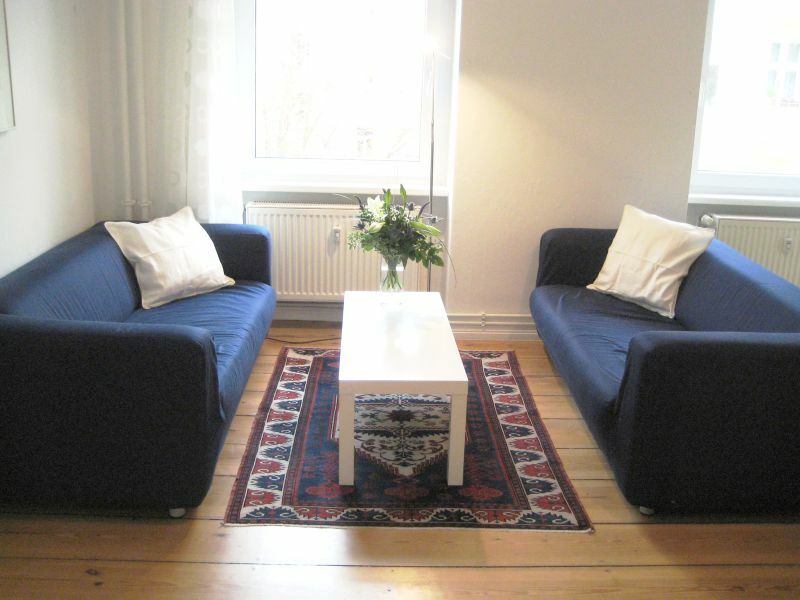 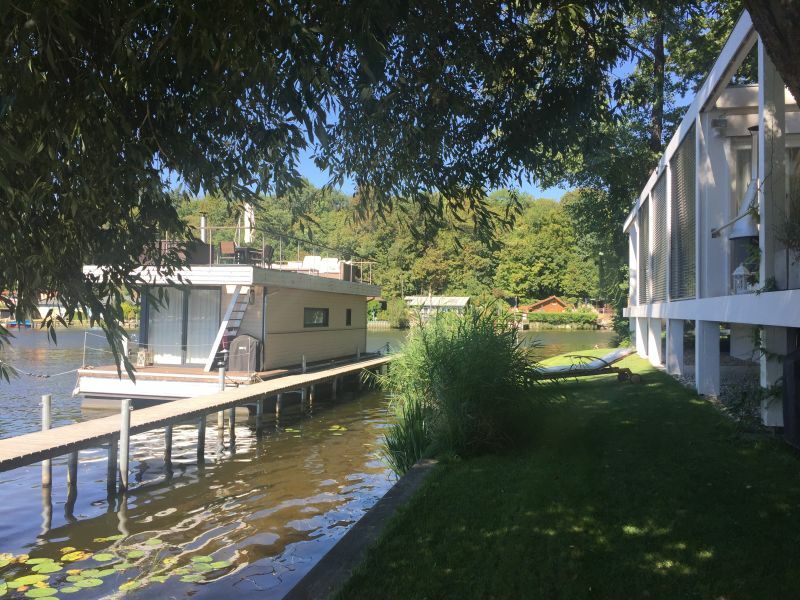 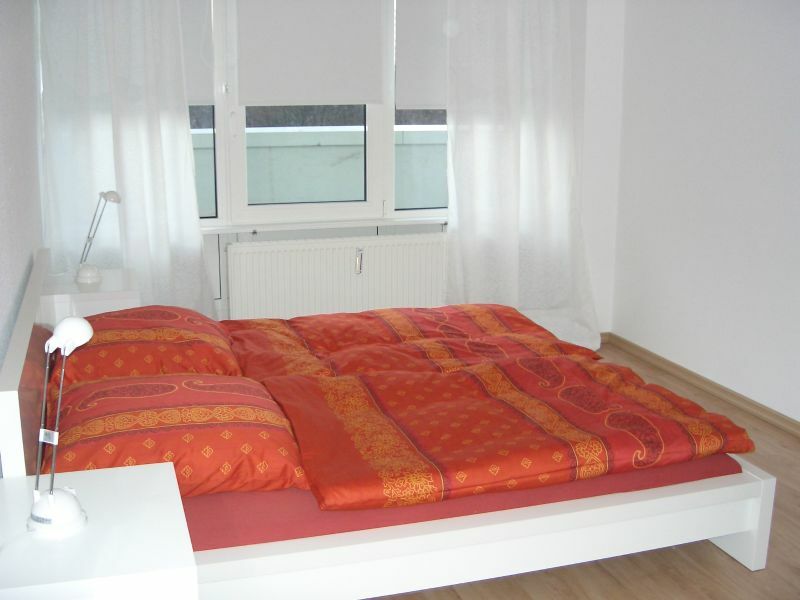 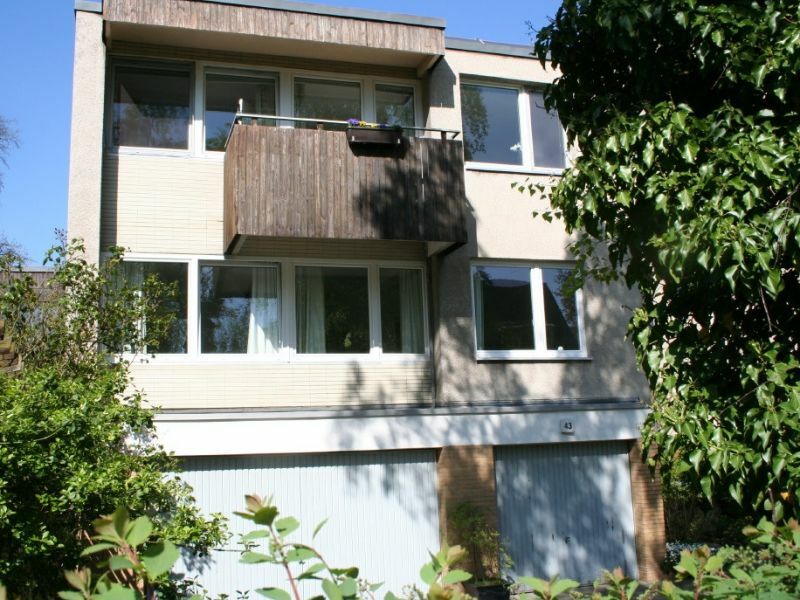 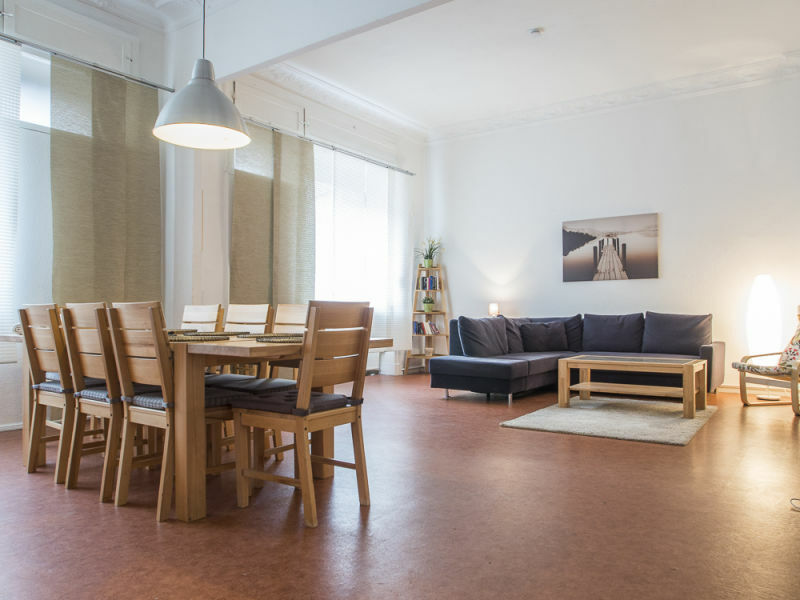 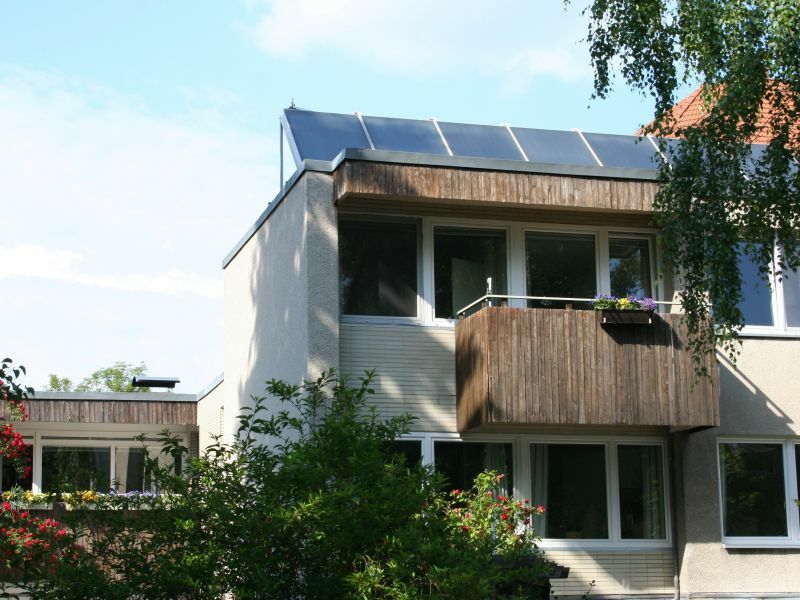 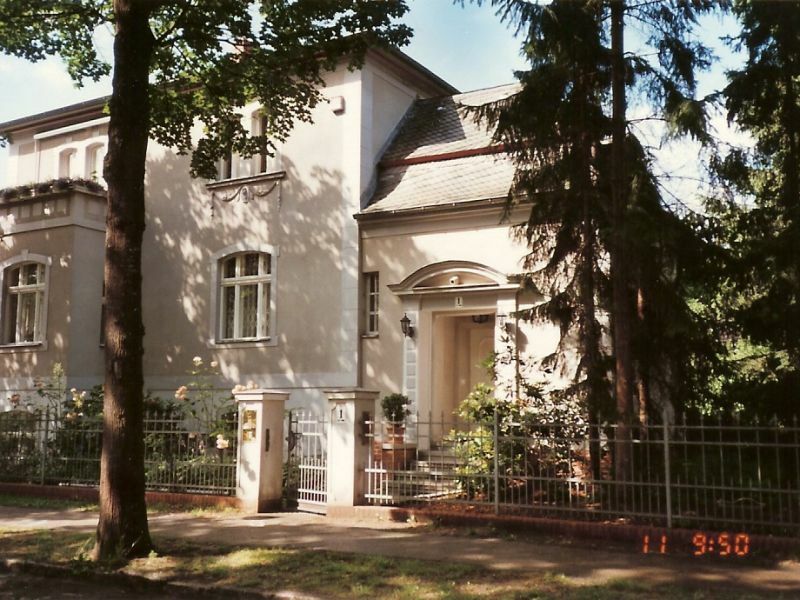 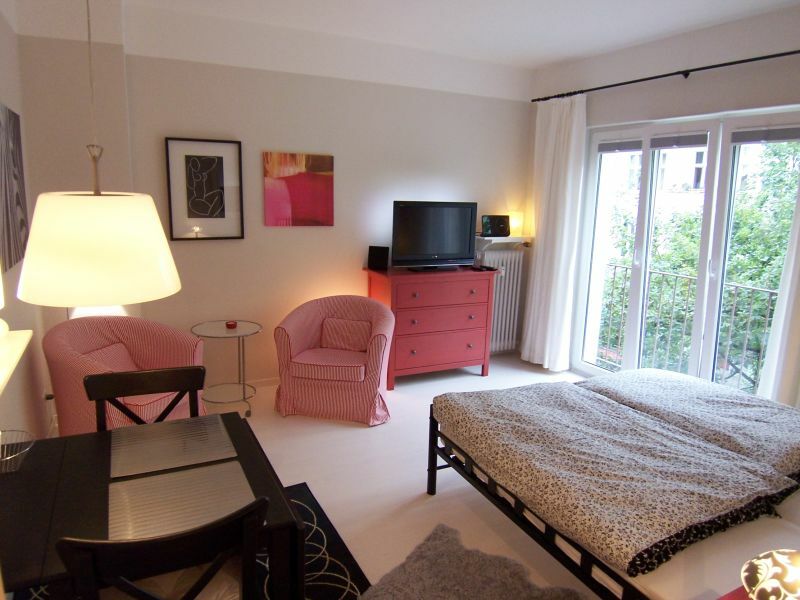 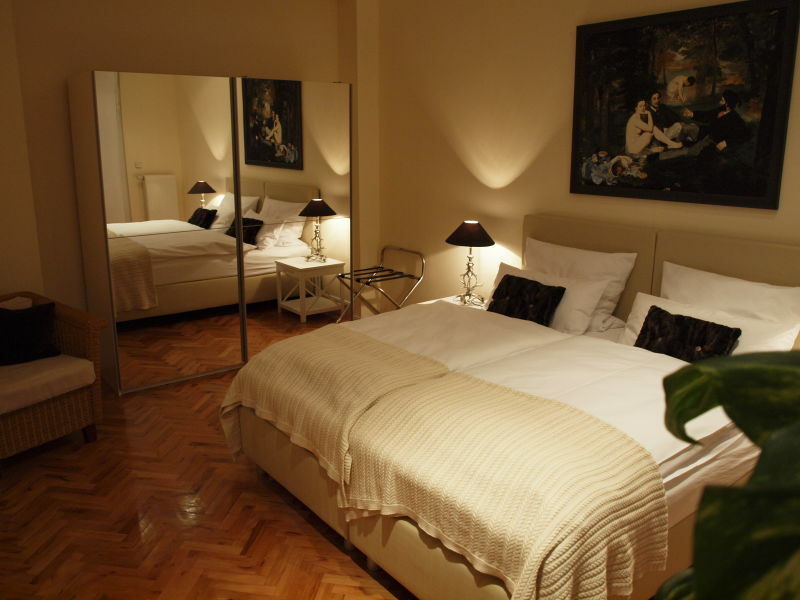 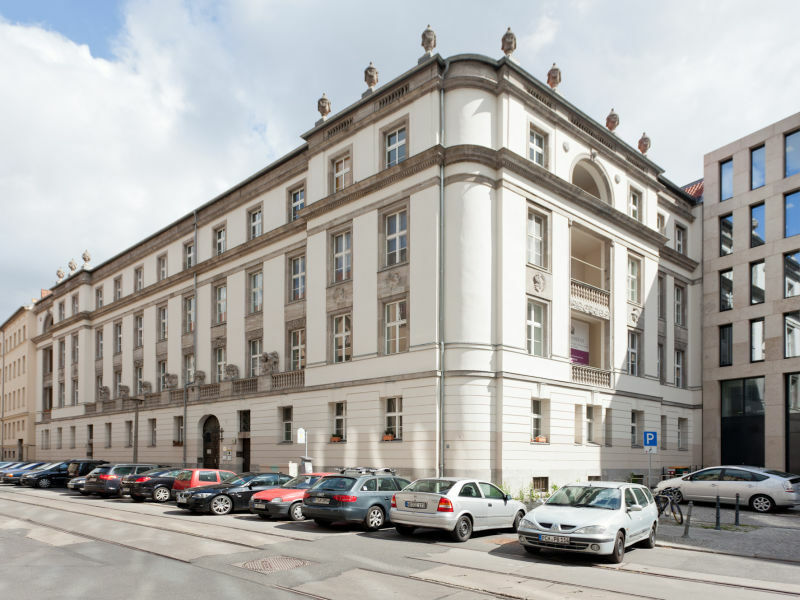 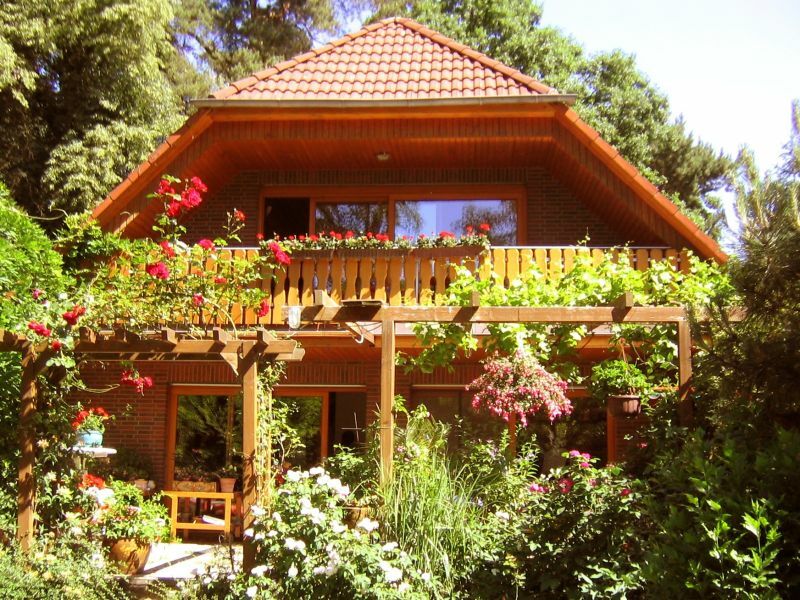 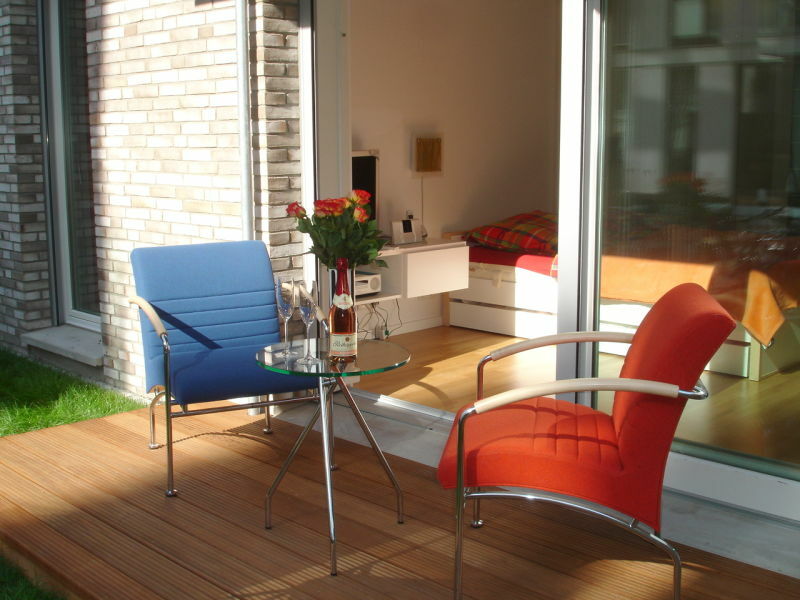 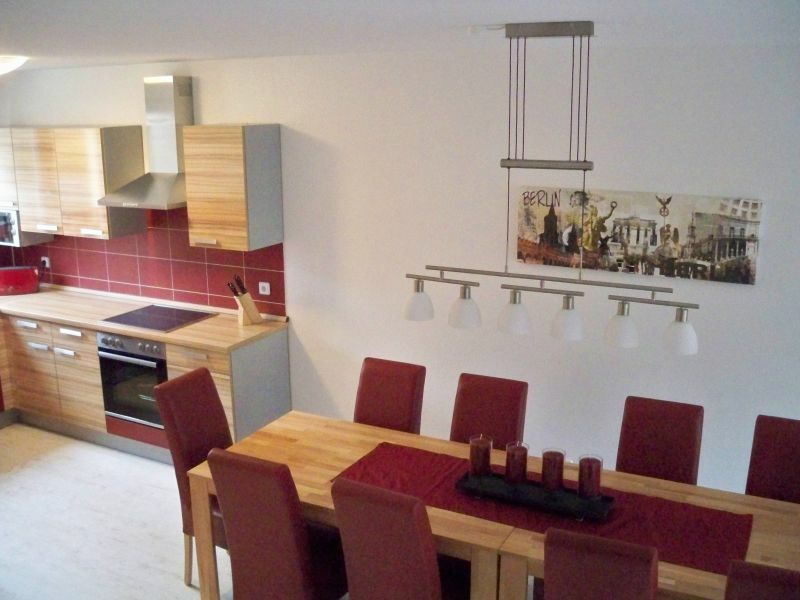 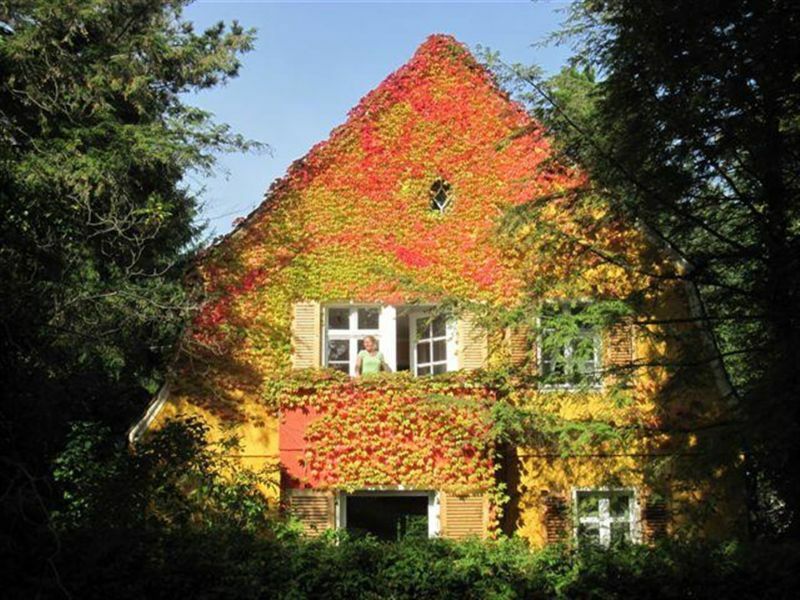 Spacious apartment, 110qm with 2 bedrooms , central situated in Berlin-Mitte-Wedding. 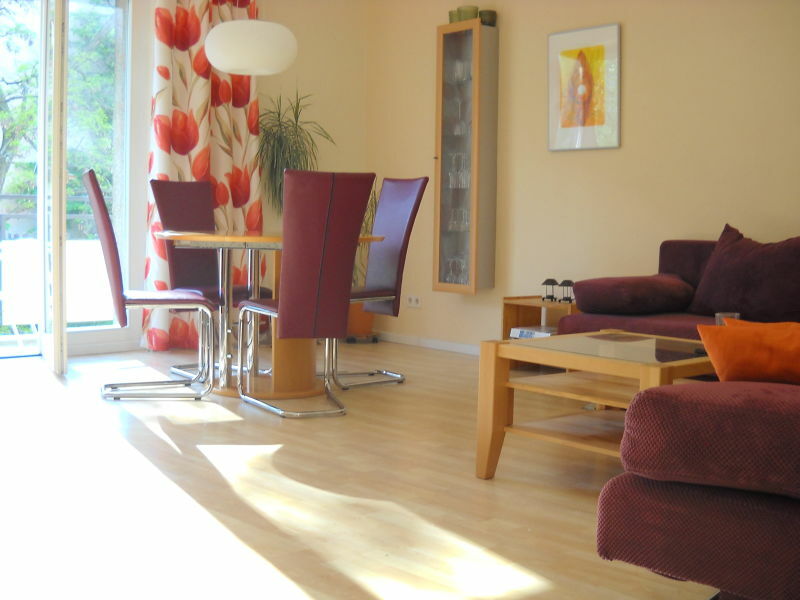 Excellent for groups and families, max.9 persons. 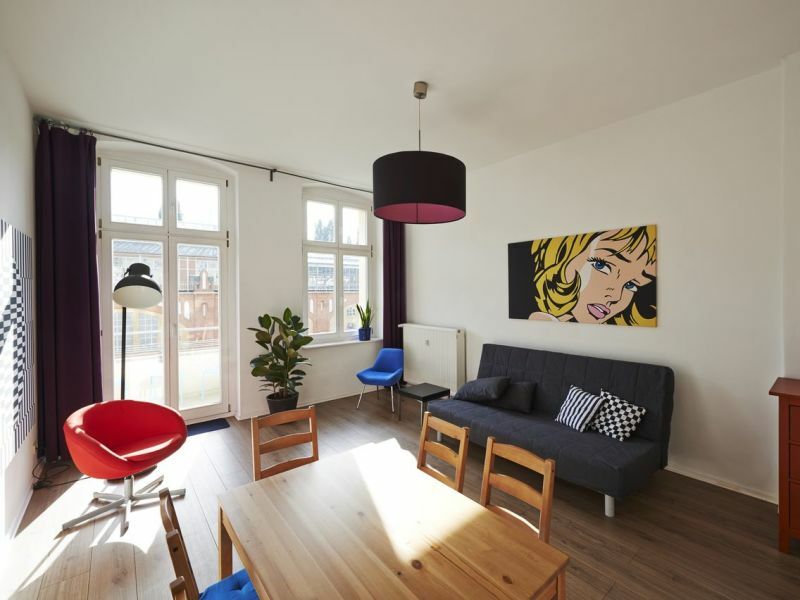 Cozy apartment on the outskirts of Berlin with excellent connections to public transport.